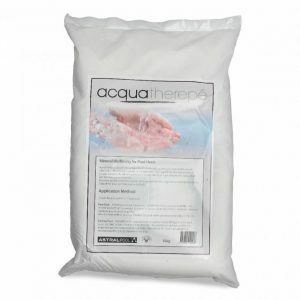 Transform mineral blend is designed to convert your salt pool - Proswim. 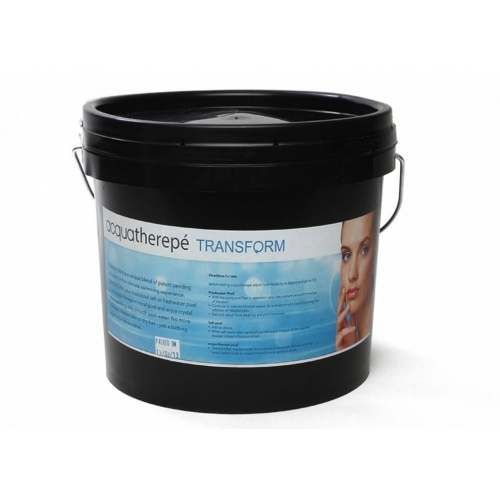 Transform mineral blend can convert your swimming pool into a luxurious mineral bath. 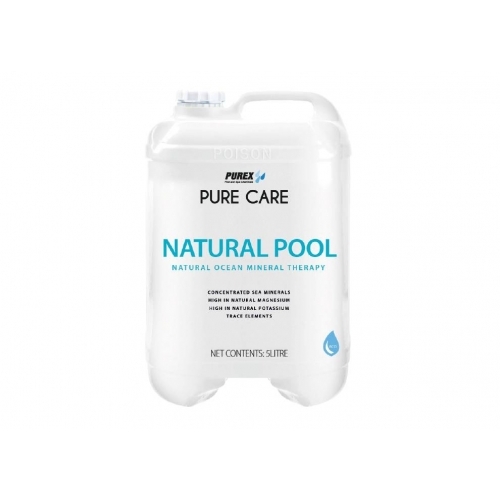 Specially formulated blend of minerals Soften and luxuriate in your pool and spa. Anti-stress mechanism to help relax and soothe your mind. Swim for healthier skin, hair and eyes. 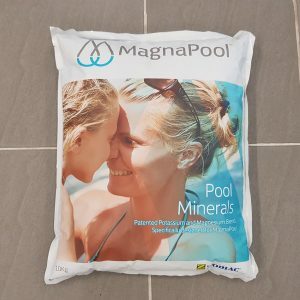 Ask us about transforming your pool today poolshop@proswim.com.au or 32697665.